For many, purchasing through a website, can be seen as risky, without guarantees or warranties, little or no back-up service, if there is an issue with a product purchased. Some may be unsure of the security when purchasing online, giving credit card and address details to strangers. 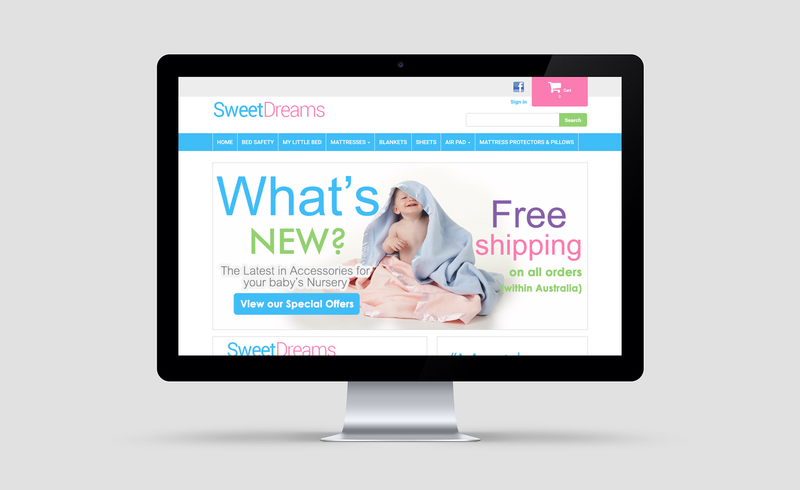 Our aim in penning this is to put you at complete ease when purchasing online with Sweet Dreams Nursery Products. We don’t want you to be concerned that if a product is faulty we won’t address this, that when purchasing we will use your credit cards details for reasons other than you expect and desire.